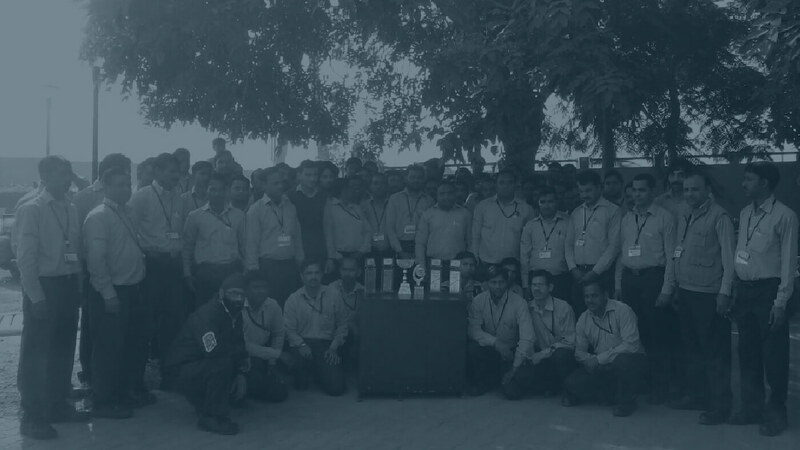 Founded in 1895 with a mission to introduce and extend modern technology to all regions within India, W.H. Brady now prides itself in playing a vital part in the changing landscape of the country's infrastructure. Business areas include the Aviation and Highways Sectors, Asset Management and Trading of Engineering Equipment. 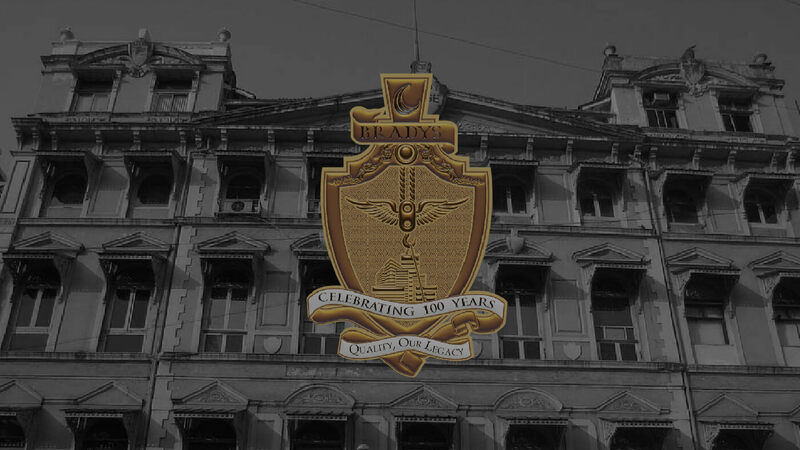 A leader in designing and manufacturing Material Handling Equipment since 1946, Brady & Morris has been bringing value to its investors for over 60 years by being listed on the Bombay Stock Exchange. 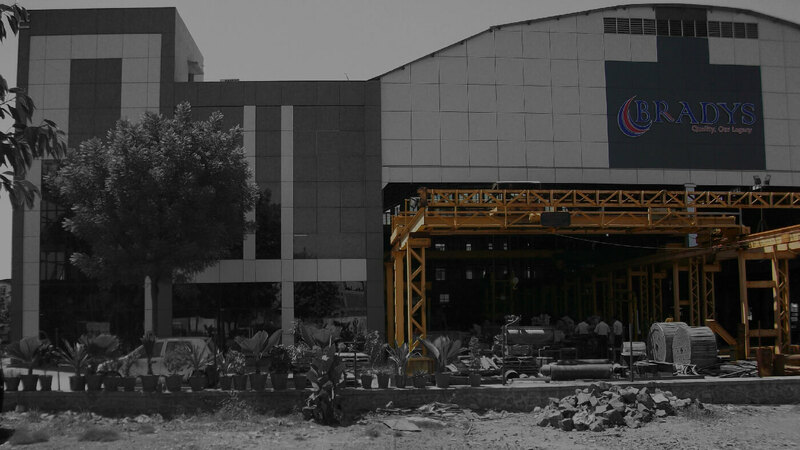 With a client base that spans across industries and geographies, the Company has grown strength to strength. Incorporated in 1999 by the promoters of W.H. Brady, this Company is an established service provider for Property Facilities Management in India. Specifically, the Company specializes in providing Engineering services to Airports and Metros.